As is always the case following its release, the United States Mint’s newest proof American Silver Eagle was its best-selling numismatic product of the week. Released last Thursday, Jan. 10, the .999 fine 1-ounce silver coin from the West Point Mint scored four-day sales of 218,990 pieces. That’s a lofty early total other world mints would envy but it does represent the weakest start in the series over the last decade. 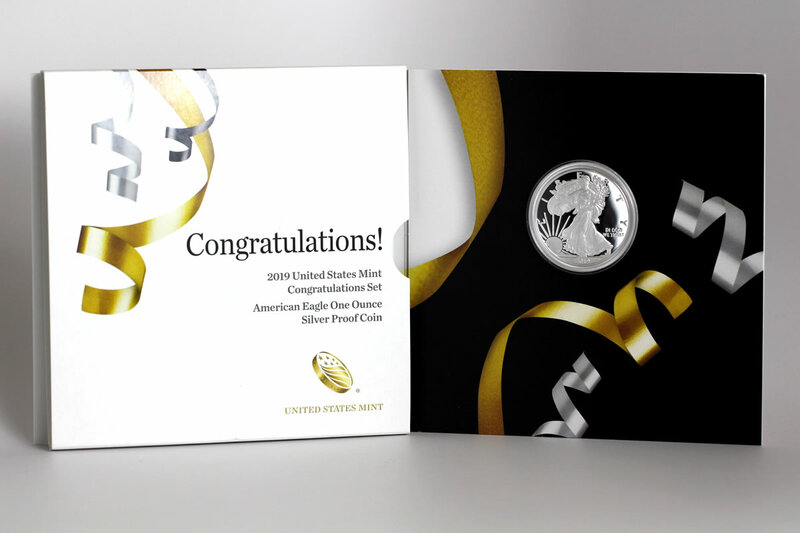 The U.S. Mint last Thursday also released its annual Congratulations Set which also includes a 2019-W Proof American Silver Eagle. A CoinNews photo of a 2019 Congratulations Set. 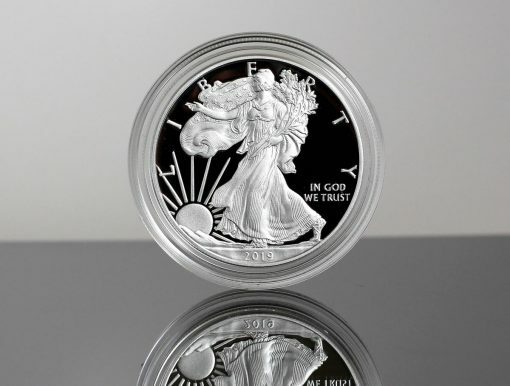 The set contains a 2019-W Proof American Silver Eagle. 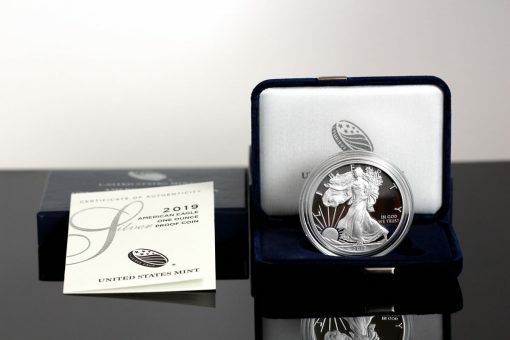 *The set from 2017 was unique in that it held a limited mintage American Silver Eagle from San Francisco instead of the traditional mint-to-demand edition from West Point. In its latest report, the U.S. Mint published sales data for 168 numismatic products. Seventeen products outperformed their prior weekly gains against 43 previously. Not counting the new products so as to compare apples-to-apples, 4 products increased by more than 1,000 units against 7 in the previous report. In addition, 20 products saw their sales reduced compared to 7 previously. Those losses ranged from 1 to 11 units. Below are tables showing the latest sales for U.S. Mint numismatic products. The sales period covers from Jan. 6 to Jan. 13. Products with an asterisk (*) are no longer available or had no reported sales. is coin collecting for Hobby or Speculate Profit ? 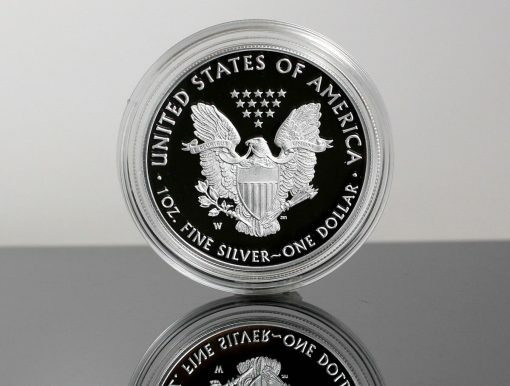 Wow…a 2019 w proof silver eagle is only $5 cheaper than a 2011 w silver proof eagle even though silver is $30 an ounce cheaper than it was in 2011???? I guess the extra $25 went for packaging.